Having completed a review of their project management competencies, International Nuclear Services (INS) identified the need to establish a clear understanding of the role of project sponsors in order to make their input into key projects more effective and value adding. Following a review of their project management arrangements, International Nuclear Services (INS) identified a need to invest in the development of their project managers, specifically the challenges faced when managing projects in a functional organisation, where none of their project team report directly to them. 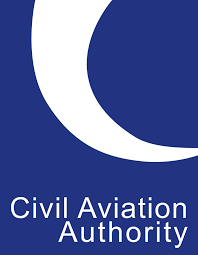 The Civil Aviation Authority (CAA) was about to embark on a large-scale project to upgrade some of their Microsoft Office systems.